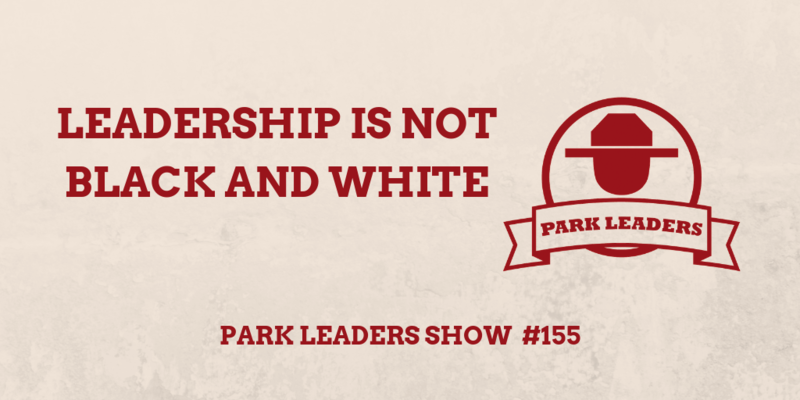 Leadership is not black and white. Once you have a leadership position, most of the decisions and situations you face will not be clear-cut or obvious on what you should do. Not black and white situations. Most leaders how to operate in the gray areas. If you have set your operation up correctly, black and white decisions are made on the front line. When you are making decisions in the gray area, you have to take information, advice, data, and make a decision based on your values and what is good for your people. And then don’t look back. Make your decision and keep moving forward. Later, if you find out it wasn’t the right decision, you make an adjustment as needed. If you are a leader, working in the gray is your new normal.